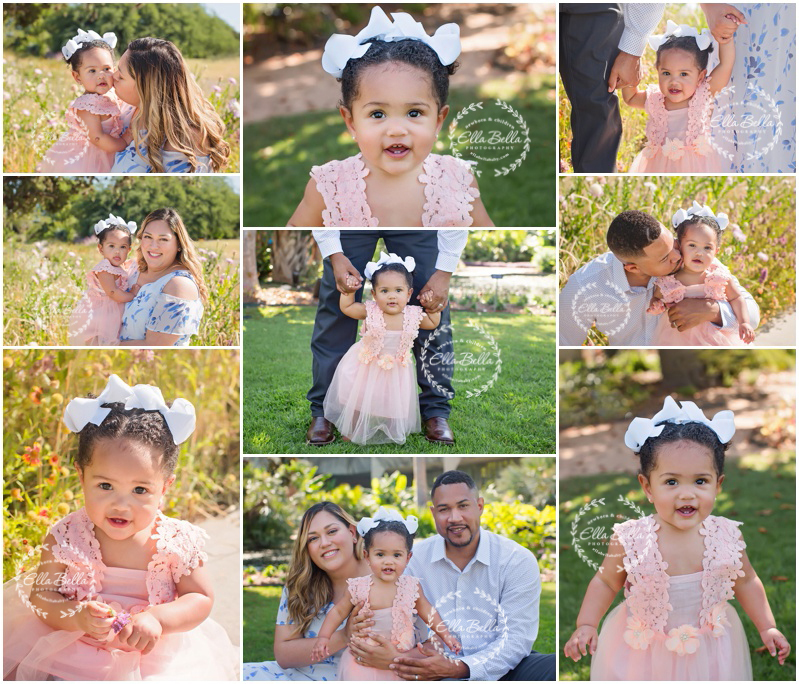 I had so much fun meeting this gorgeous family for their baby girl’s one year cake smash mini session! 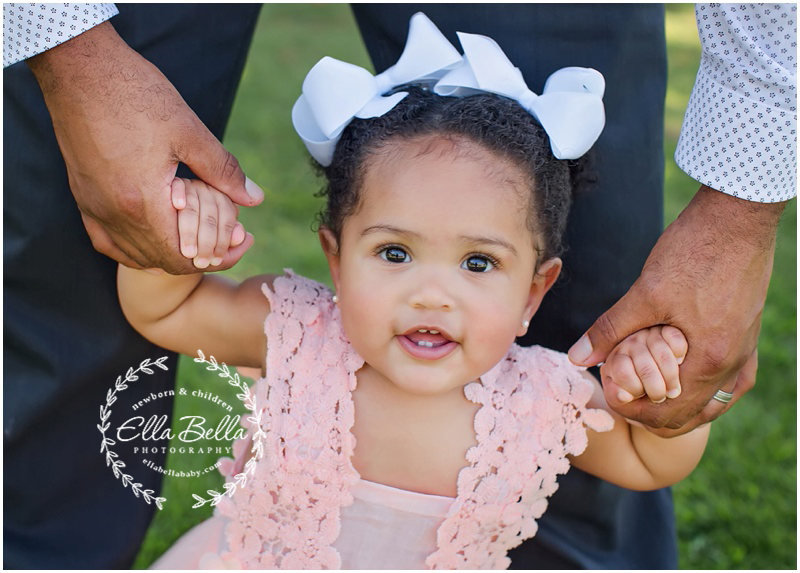 We found flowers for their mini session and it’s almost June!! 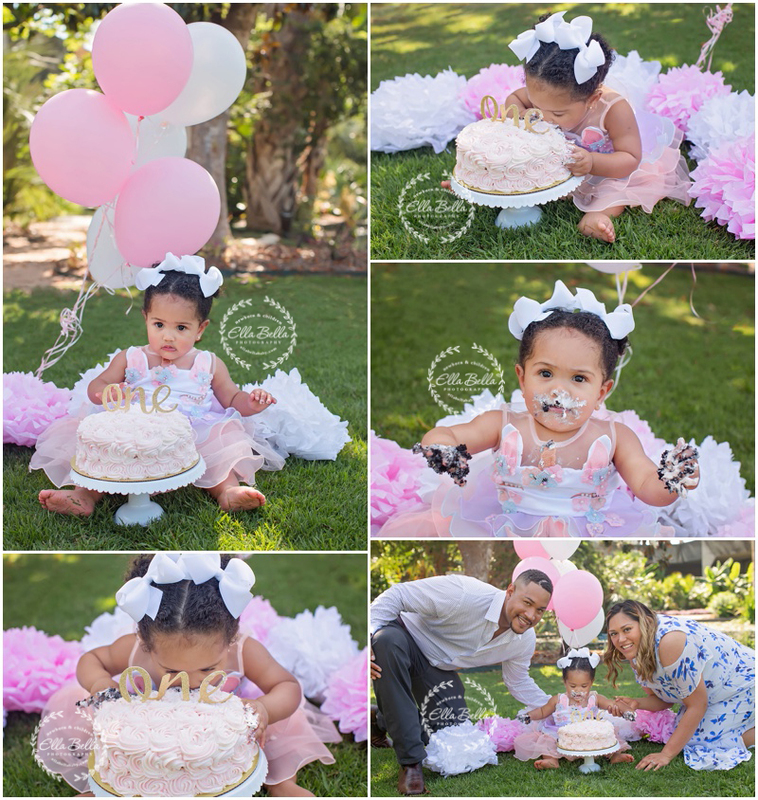 This gorgeous girl had so much fun with her cake smash!! She’s just too cute! Enjoy! !